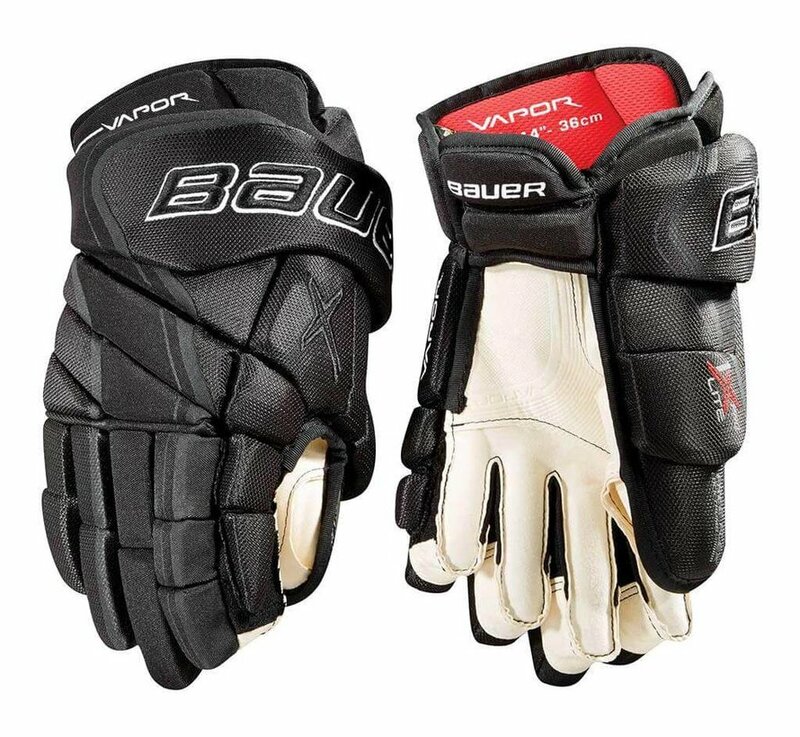 Size: * 13" 14" 15"
Designed specifically based on feedback from the pros, these gloves keep players comfortable and protected at a pro level. 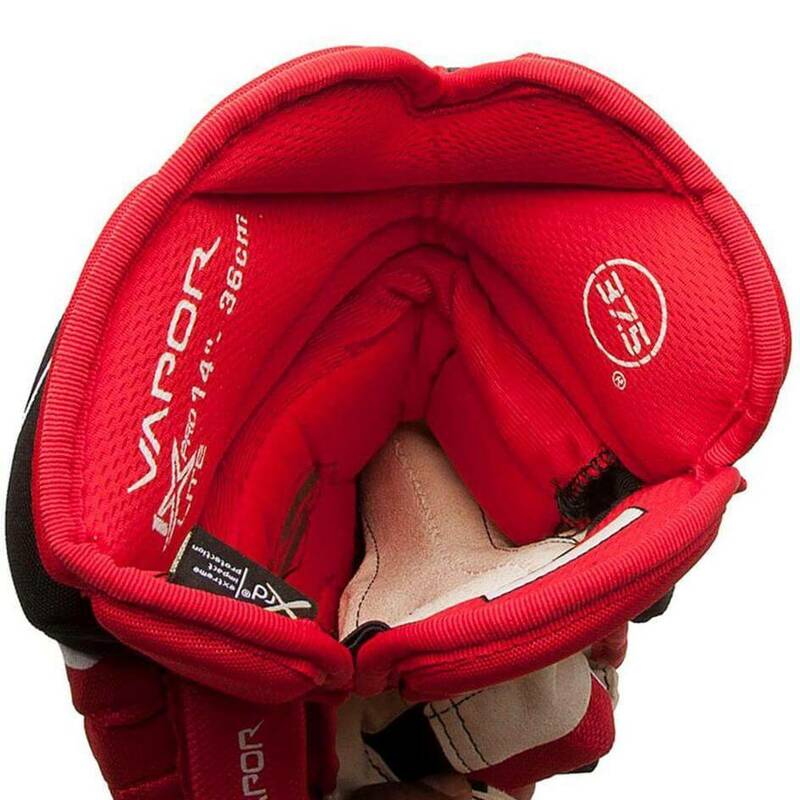 For ultimate performance, you’re going to need ultimate mobility. 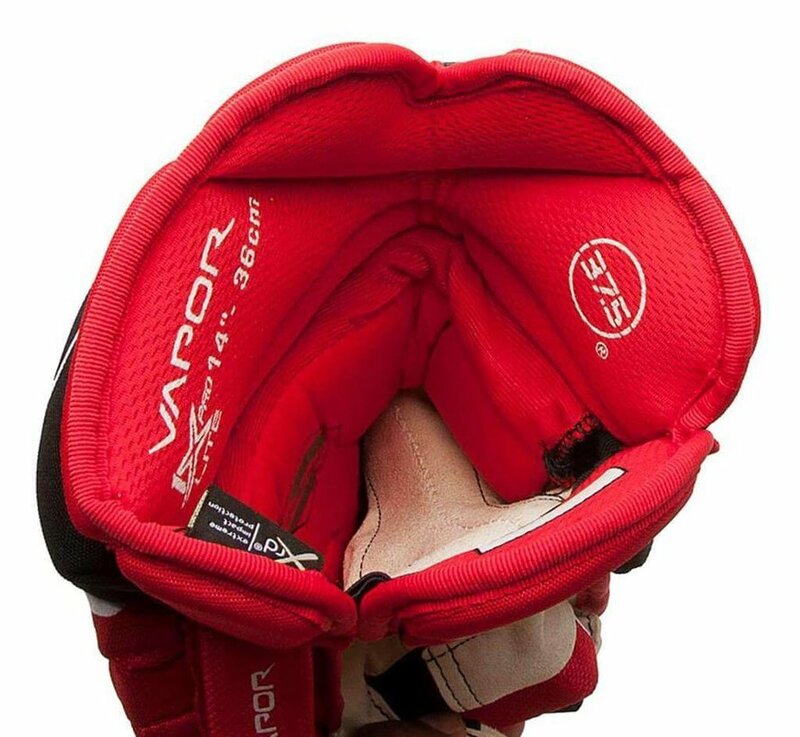 The 1X PRO Lite uses dual density protection, which is a layer of XRD extreme impact protection and a layer of mid-density foam that creates lightweight impact protection and affording you increased mobility. 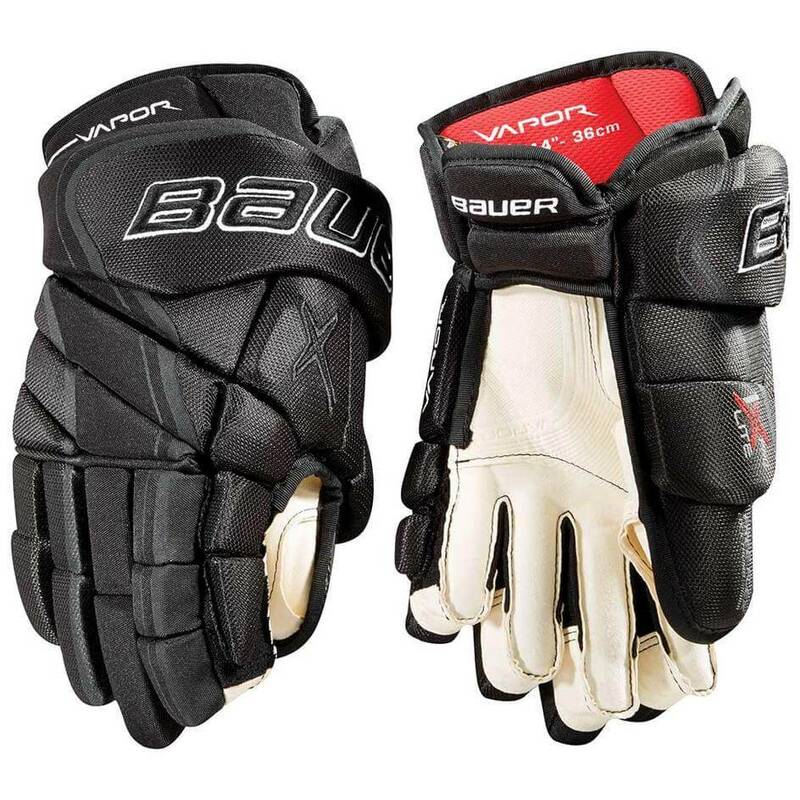 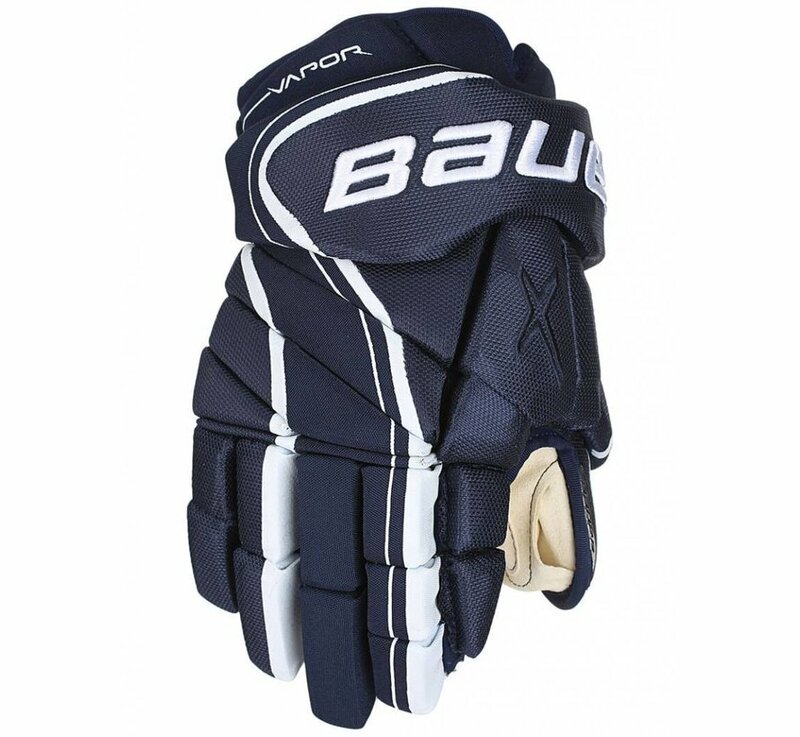 A pro one-piece cuff offers a snug fit and the Vapor’s tapered fit, utilising a 4-segment backhand, and Patented 3 Piece Flex-Lock thumb, ensures that the glove will stay securely in place on the hand. 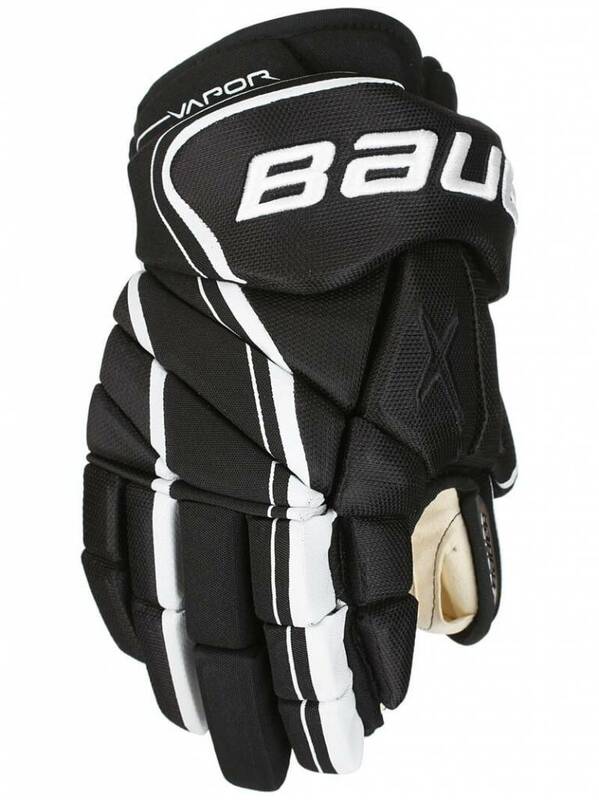 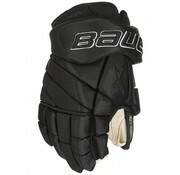 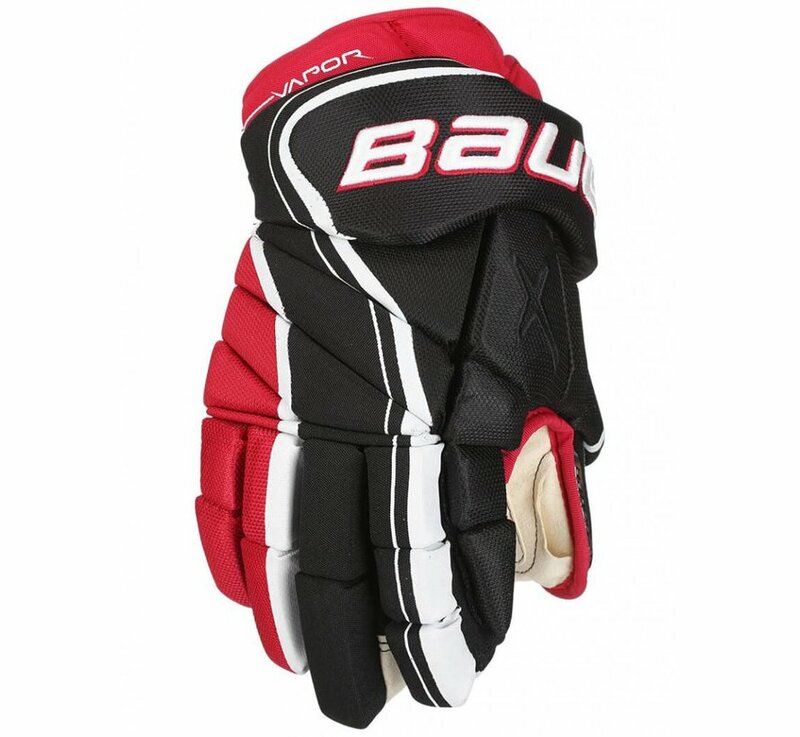 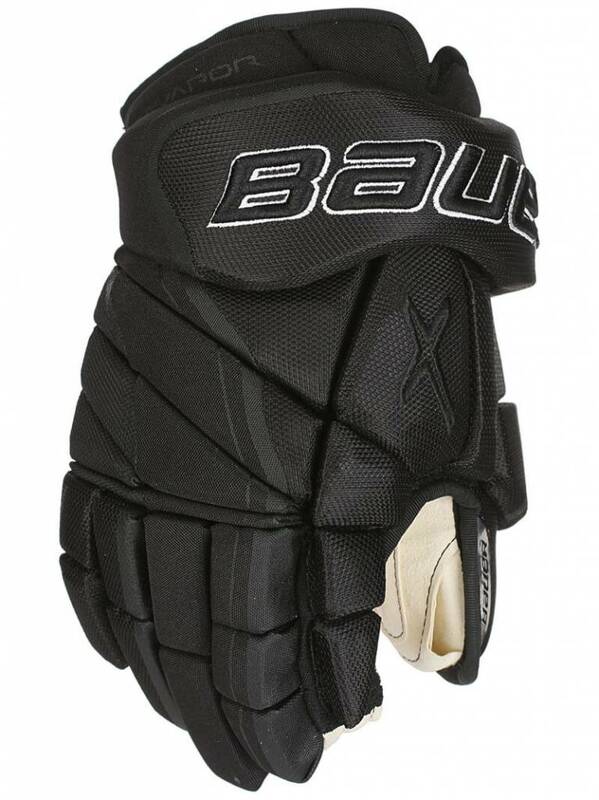 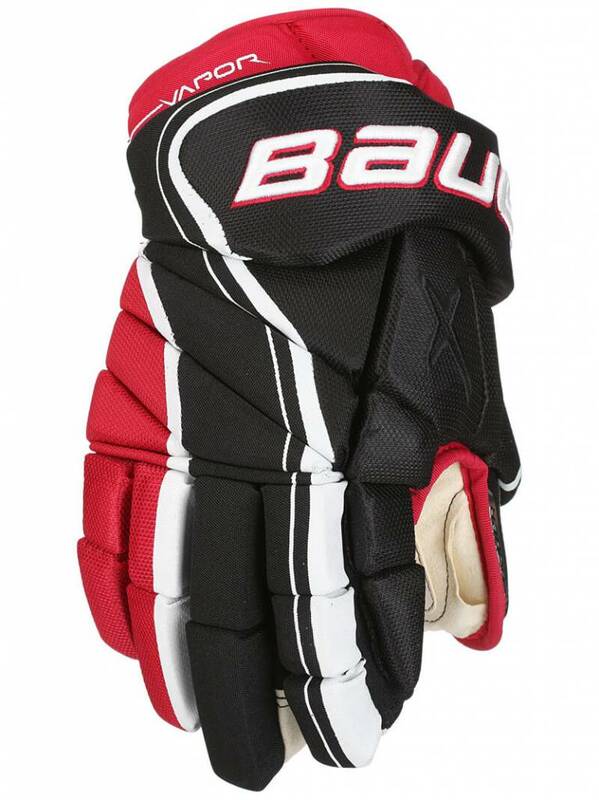 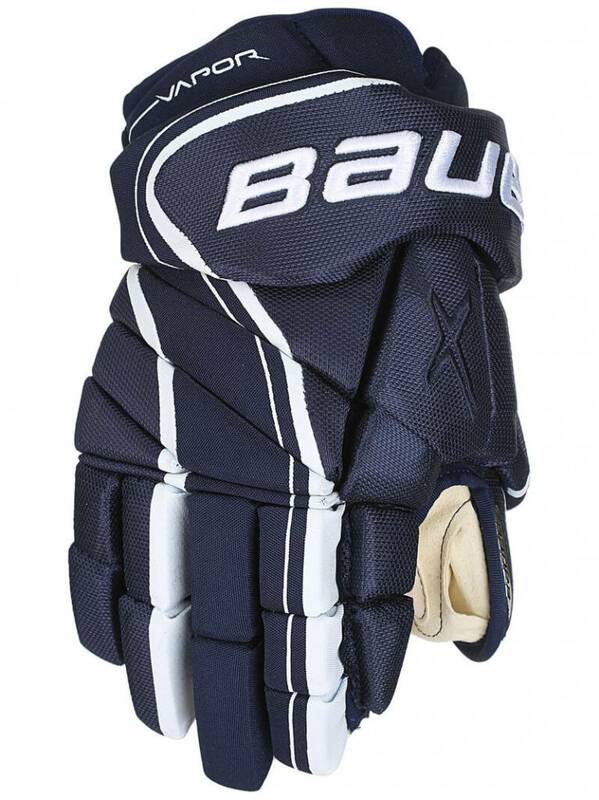 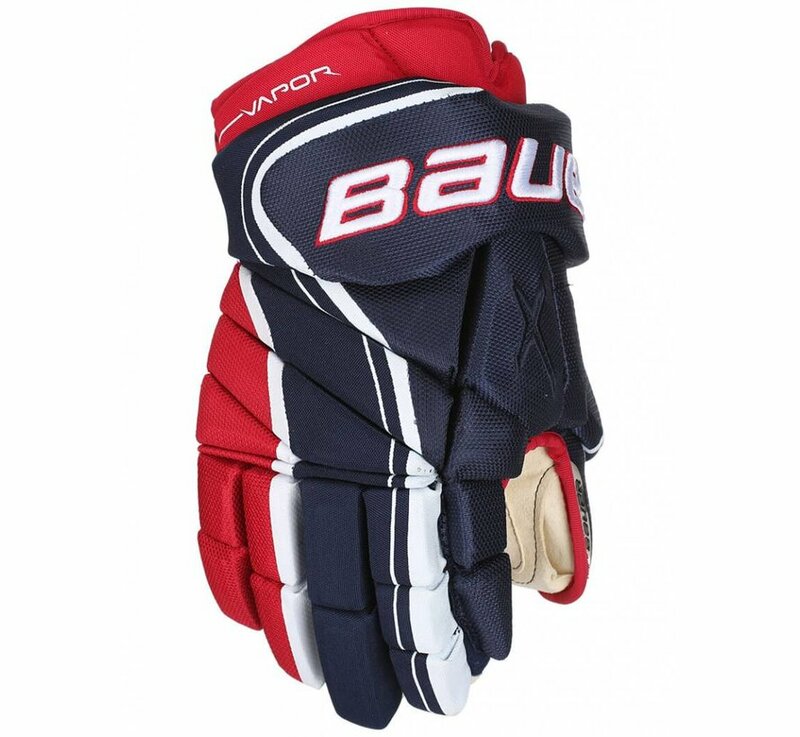 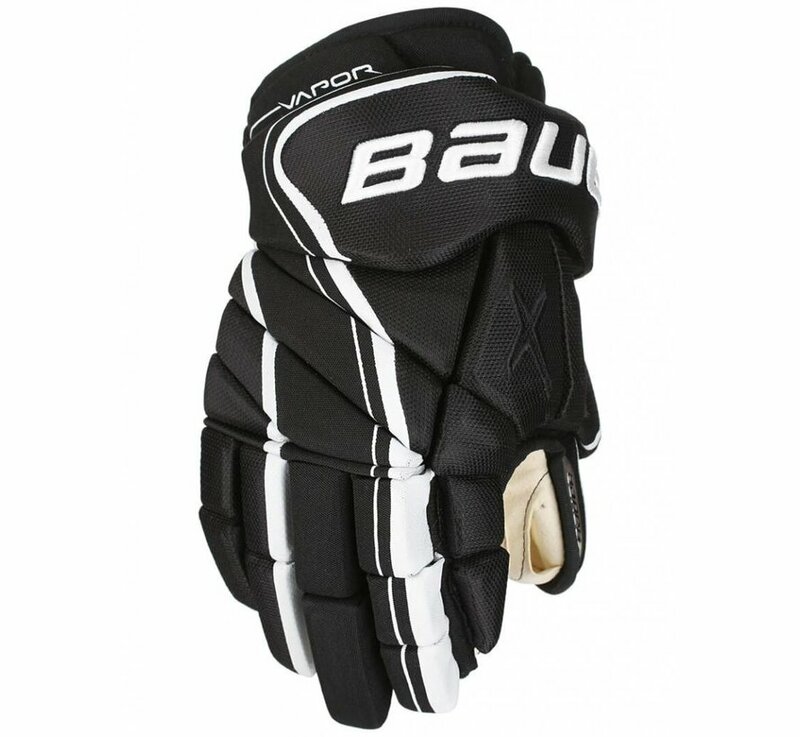 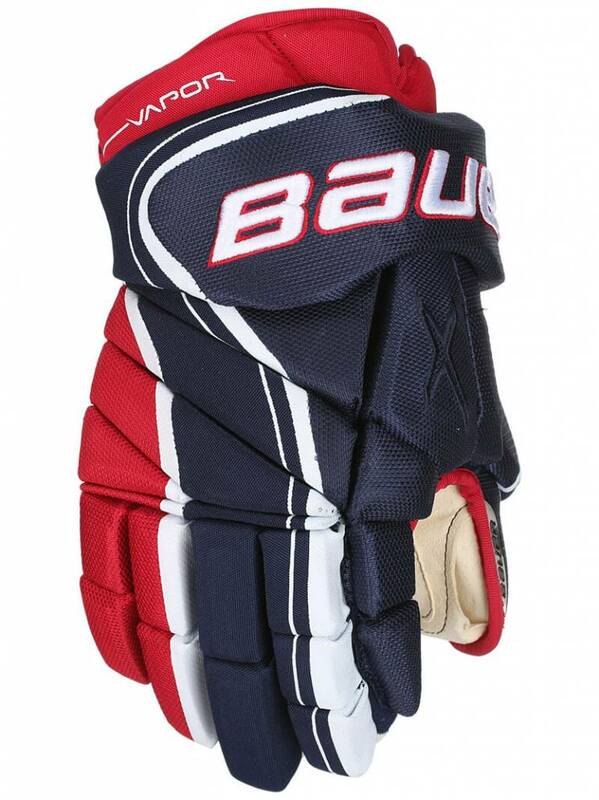 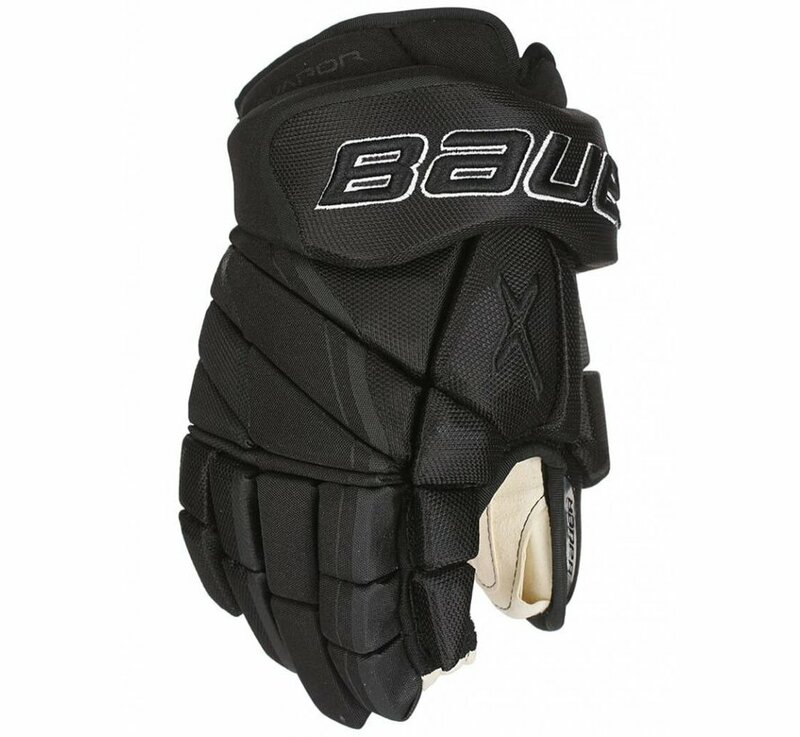 Rounding out the 1X Lite is Bauer’s patented 37.5® Technology liner, which helps regulate body temperature and keeps your hands cool and dry all game. 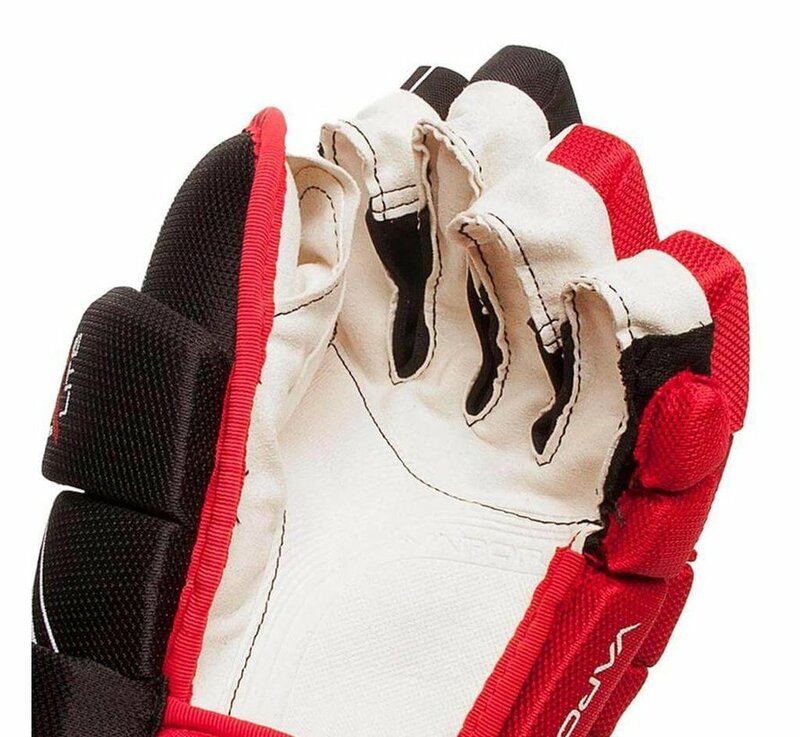 Now treaded with Sanitized® technology, to help keep your gloves smelling fresher for longer too. A pro ivory nash palm uses a durable overlay to provide both pro level feel and durability.